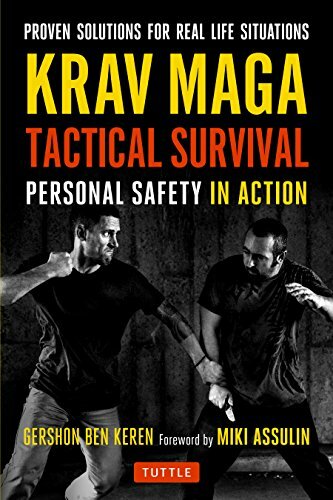 Krav Maga Tactical Survival presents proven solutions to dangerous, real life situations. 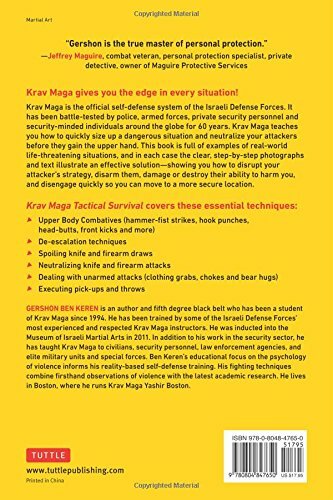 Krav Maga is the official self-defense system of the Israeli Defense Forces, and has been battle-tested by police, armed forces, private security personnel and security-minded individuals around the globe for 60 years. 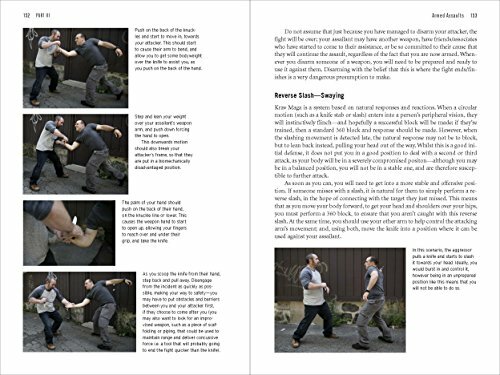 Krav Maga teaches you how to quickly size up a dangerous situation and neutralize your attackers before they gain the upper hand. 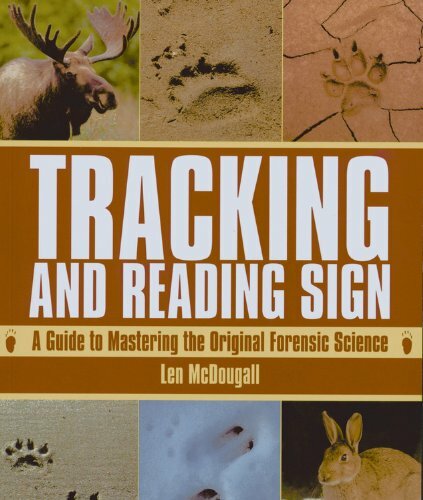 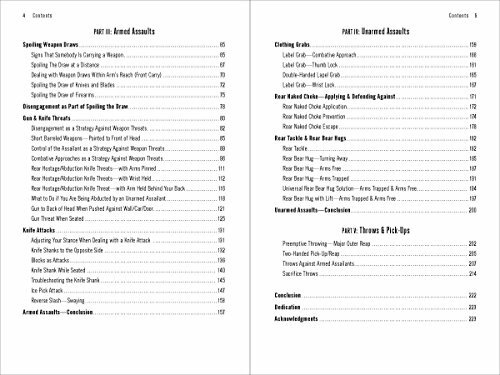 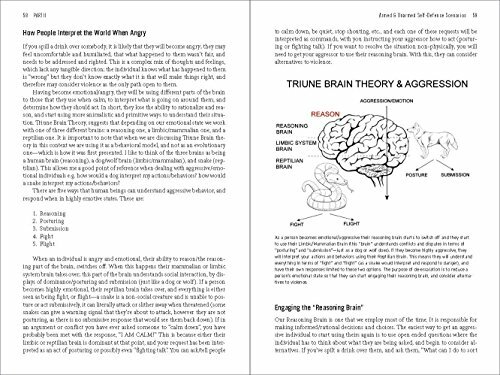 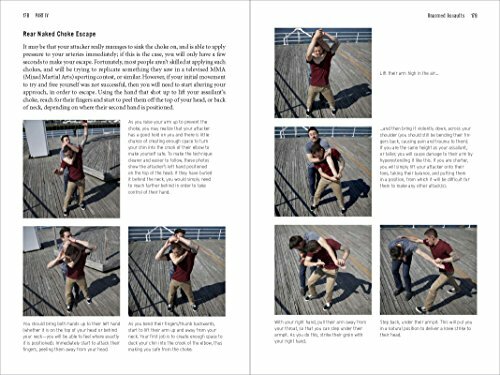 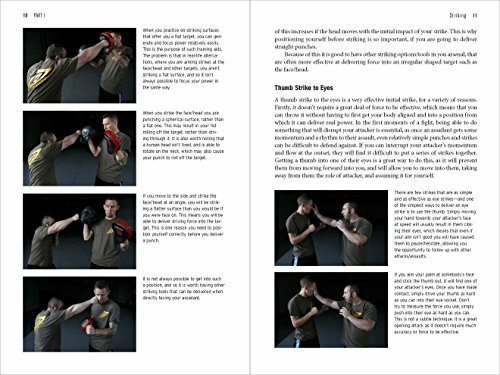 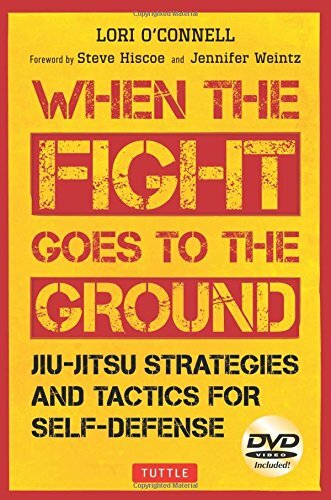 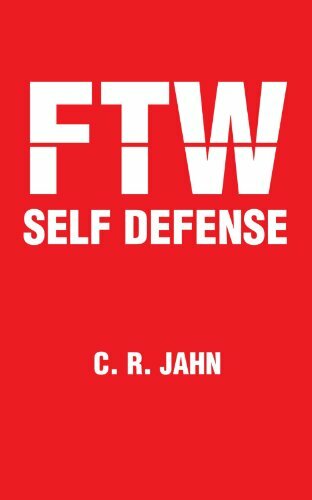 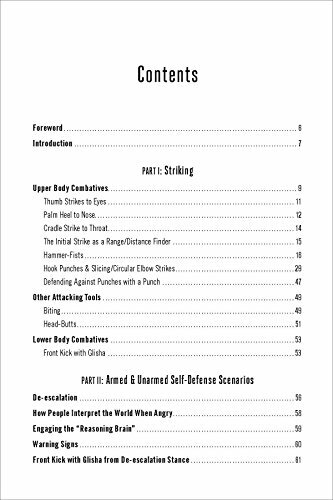 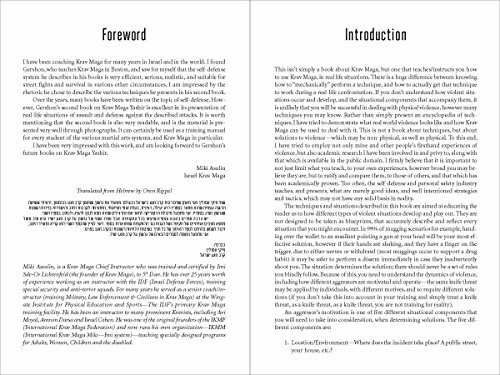 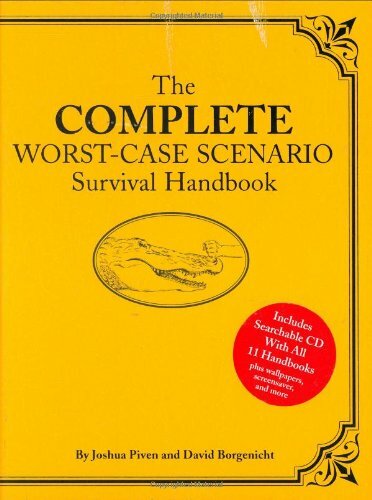 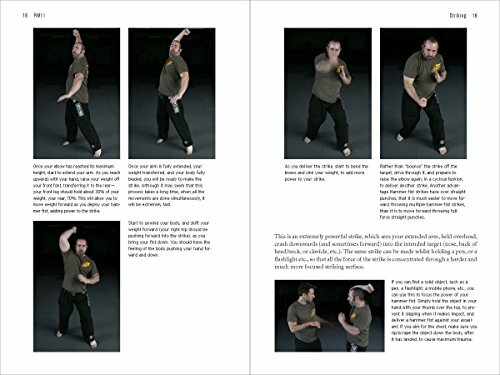 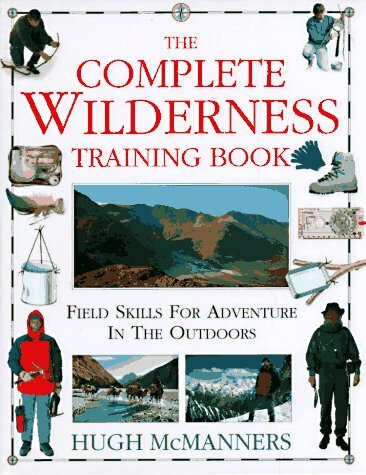 This martial arts book is full of examples of real-world life-threatening situations, and in each case the clear, step-by-step photographs and text illustrate an effective solution—showing you how to disrupt your attacker’s strategy, disarm them, damage or destroy their ability to harm you, and disengage quickly so you can move to a more secure location.